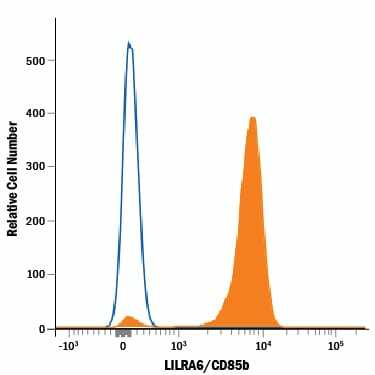 Detects human CD28 in direct ELISAs. 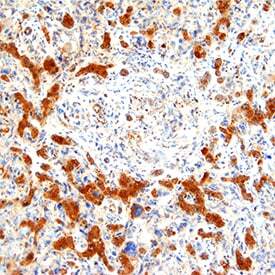 CD28 in Human Tonsil. 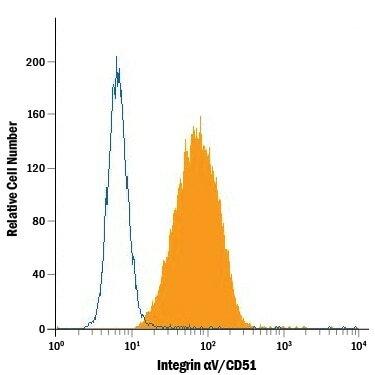 CD28 was detected in immersion fixed paraffin-embedded sections of human tonsil using Mouse Anti-Human CD28 Monoclonal Antibody (Catalog # MAB3421) at 5 µg/mL for 1 hour at room temperature followed by incubation with the Anti-Mouse IgG VisUCyte™ HRP Polymer Antibody (Catalog # VC001). 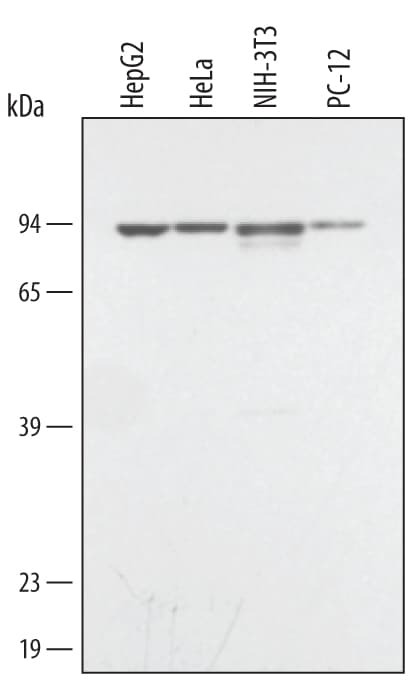 Before incubation with the primary antibody, tissue was subjected to heat-induced epitope retrieval using Antigen Retrieval Reagent-Basic (Catalog # CTS013). 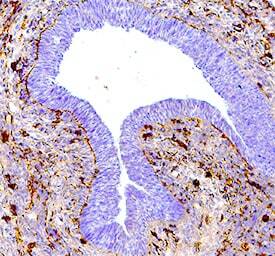 Tissue was stained using DAB (brown) and counterstained with hematoxylin (blue). 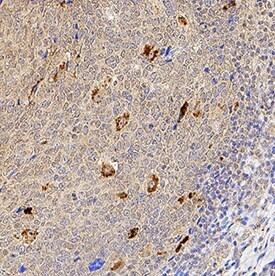 Specific staining was localized to cell surface of lymphocytes. 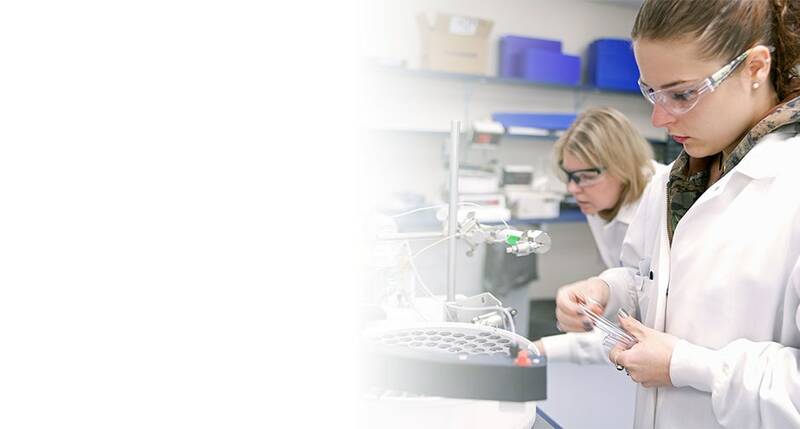 View our protocol for IHC Staining with VisUCyte HRP Polymer Detection Reagents. CD28 and CTLA-4, together with their ligands, B7-1 and B7-2, constitute one of the dominant costimulatory pathways that regulate T and B cell responses. CD28 and CTLA-4 are structurally homologous molecules that are members of the immunoglobulin (Ig) gene superfamily. Both CD28 and CTLA-4 are composed of a single Ig V‑like extracellular domain, a transmembrane domain and an intracellular domain. CD28 and CTLA-4 are both expressed on the cell surface as disulfide-linked homodimers or as monomers. The genes encoding these two molecules are closely linked on human chromosome 2 and mouse chromosome 1. 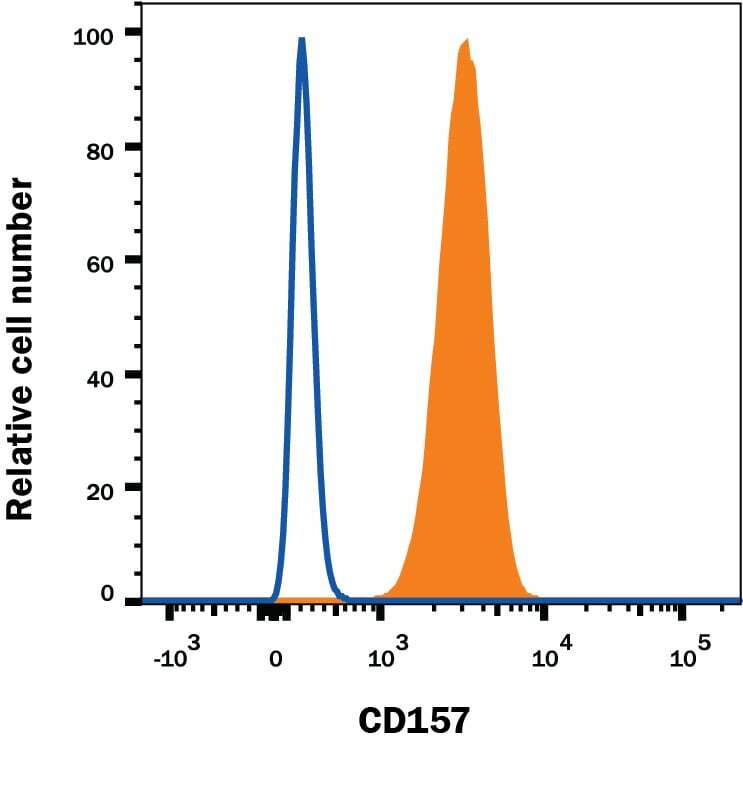 Mouse CD28 is expressed constitutively on virtually 100% of mouse T cells and on developing thymocytes. Cell surface expression of mouse CD28 is down-regulated upon ligation of CD28 in the presence of PMA or PHA. In contrast, CTLA-4 is not expressed constitutively but is up-regulated rapidly following T cell activation and CD28 ligation. 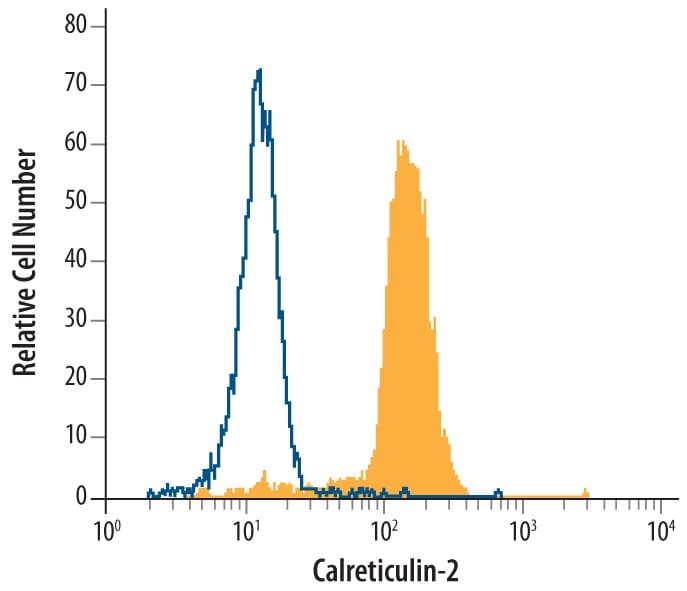 Cell surface expression of mouse CTLA-4 peaks approximately 48 hours after activation. Although both CTLA-4 and CD28 can bind to the same ligands, CTLA-4 binds to B7-1 and B7-2 with a 20-100 fold higher affinity than CD28. 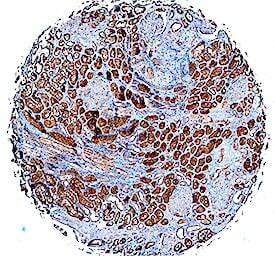 CD28/B7 interaction has been shown to prevent apoptosis of activated T cells via the upregulation of Bcl-xL. 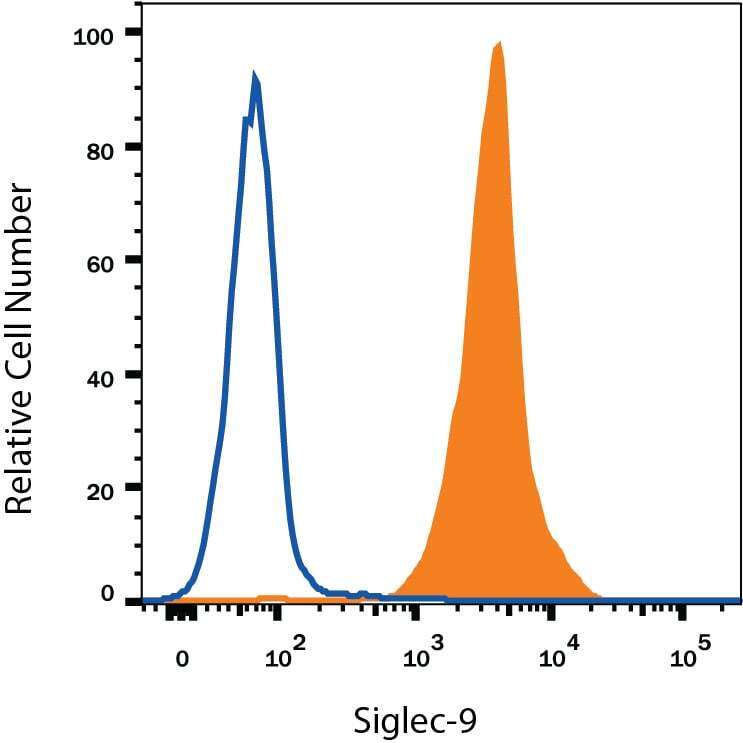 CD28 ligation has also been shown to regulate Th1/Th2 differentiation. Lenschow, D.J. et al. (1996) Annu. Rev. Immunol. 14:233. Hathcock, K.S. and R.J. Hodes (1996) Advances in Immunol. 62:131. Ward, S.G. (1996) Biochem. J. 318:361. There are currently no reviews for this product. 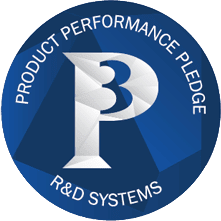 Be the first to review Human CD28 Antibody and earn rewards! 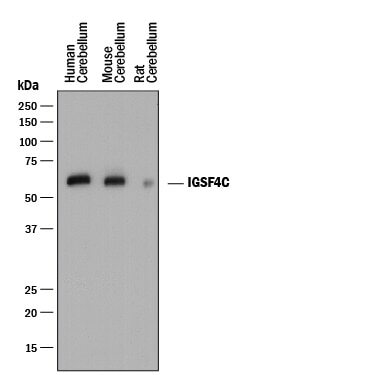 Have you used Human CD28 Antibody?